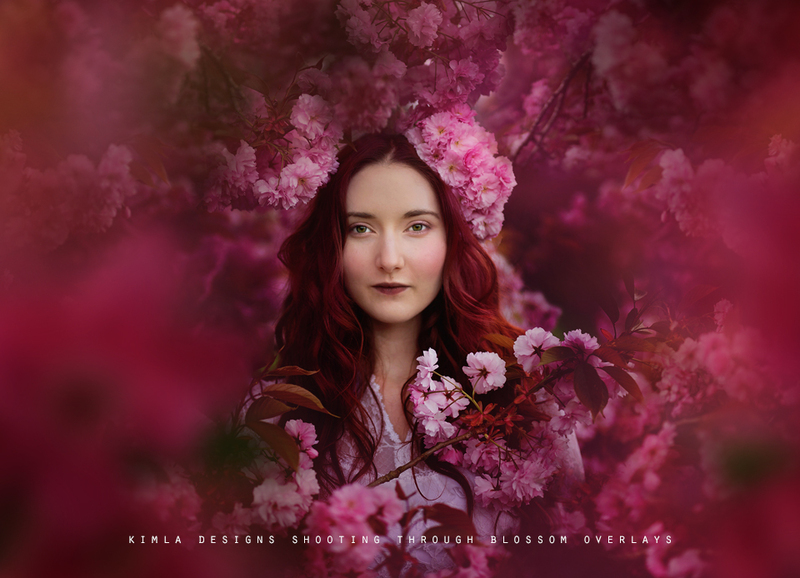 Shooting Through Blossom Overlays has been created with all beautiful Spring portraits in mind. 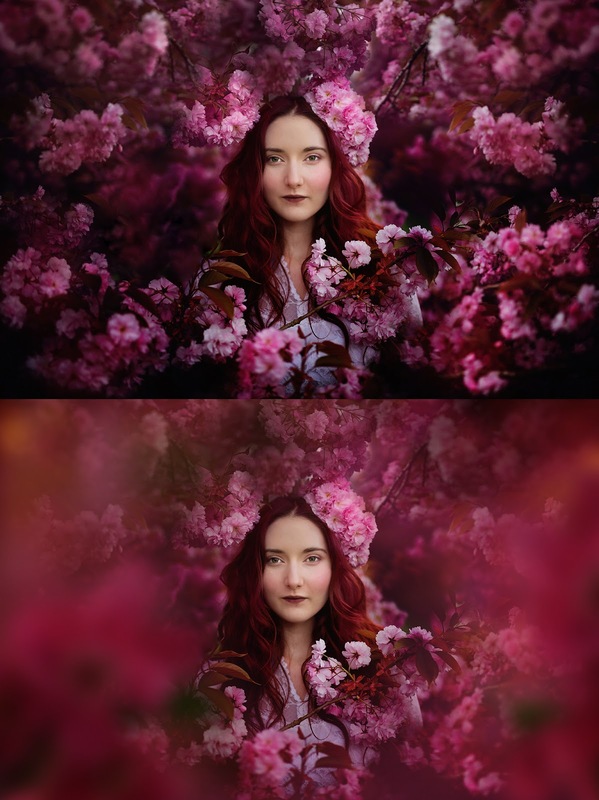 There are 50 overlays in this pack - both pink and white blossoming branches inspired effects and elements. How to apply these overlays? Simply place the overlay over your pictures layer, you can stay with the Normal mode of the layer or change the mode. For more subtle or bold look you can lower the opacity of the overlay or duplicate the layer. You are free to mix few overlays etc. 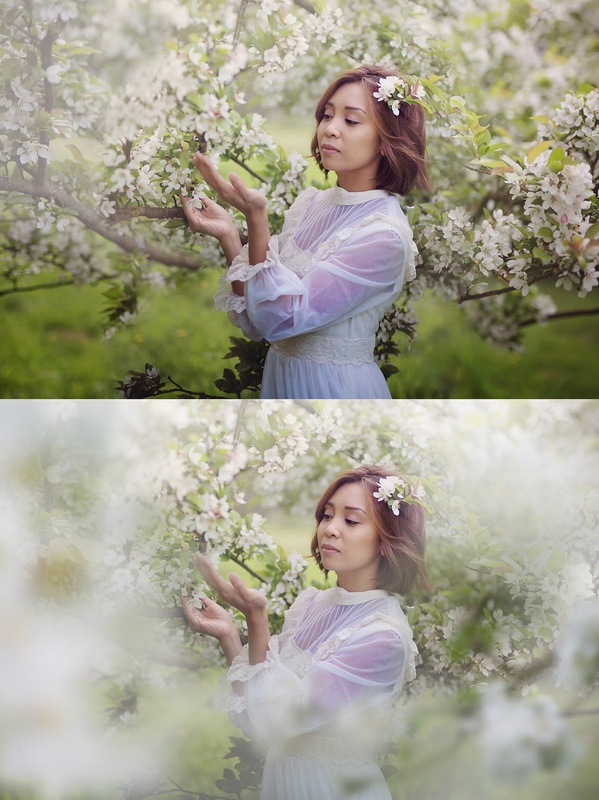 Free Complete Guide to Photo Overlays can be found here.